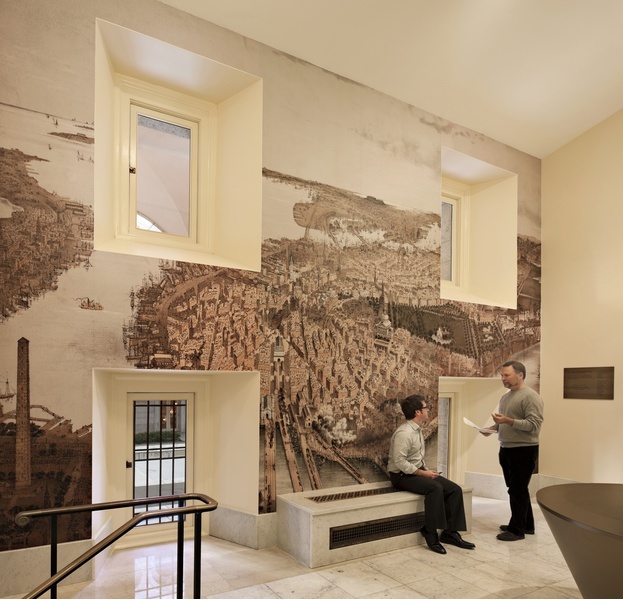 C&G Partners helped to create the new Norman B. Leventhal Map Center at the Boston Public Library, a center for conservation, cataloging and digital imaging of a collection of more than 200,000 historical maps and 5,000 atlases. The project includes enormous custom-made map easel cases, interactive alcoves, a series of children's exhibits just the right size for kids, and a frieze of map imagery that unites the whole gallery. 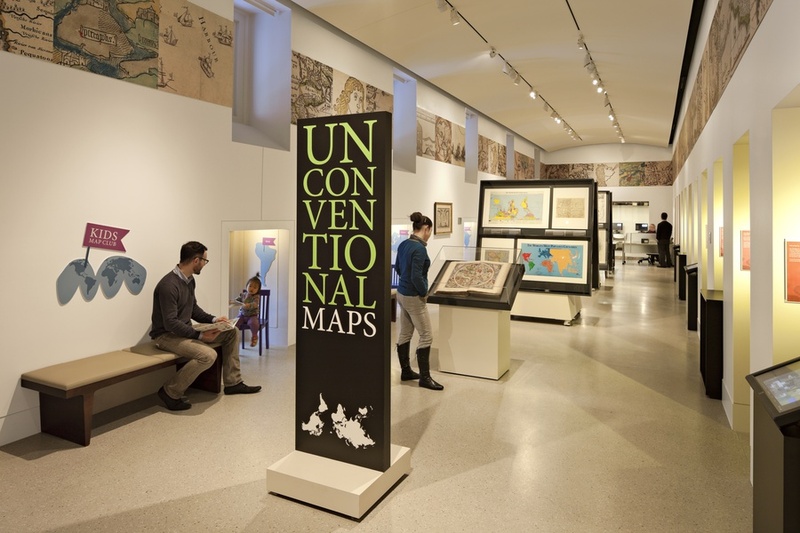 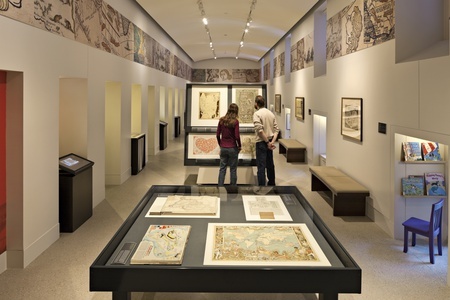 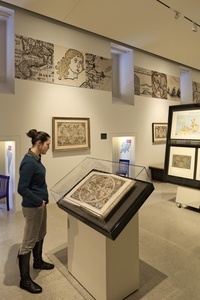 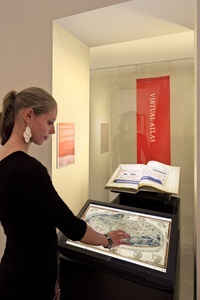 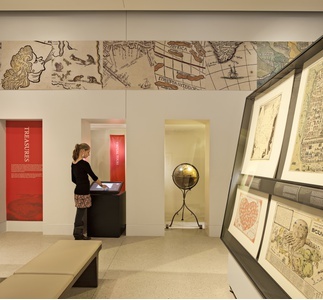 The entire exhibit is portable and reconfigurable with a minimum of staff hours.The Map Center is dedicated to the creative educational use of its cartographic holdings, which extend from the 15th century to the present. In pursuit of its mission, the Center collects and preserves maps and atlases, promotes research in the collection, and makes its resources available to the public through its website, exhibitions, publications, lectures, and other programs.